Be Well Integrative Massage provides a variety of massage modalities to fit every health concern & need. We are licensed & certified to apply these techniques to better assist in helping you achieve your overall health benefits. We take pride in helping our clients advance their knowledge in various health conditions & using alternative medicine to combat them. Our motto, "Integrating your mind, body, & spirit", is something we take seriously, as we believe, mind, body, & spirit are all connected. When we find the right balance between all three, health is created. I have been doing massages since graduating from Everest Institute in 2005. I fell in love with massage therapy after being in the corporate world, & seeing the affects that stress, poor work environments, & diet can have on our health. After being licensed by the state of MI, I began working for various massage therapist, who could help me find my niche in the massage world. My style of massage is a hybrid. 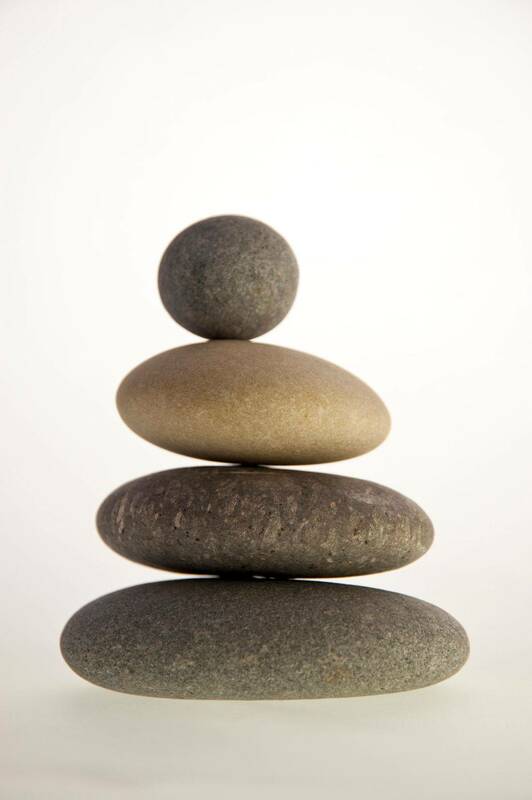 I will incorporate several modalities, within one session, in order to achieve the desired goals of balance & health. I do not believe in a "cookie cutter" style of massage because, after all, nobody has a "cookie cutter" body type! I tailor my massages to fit your individual needs & take great pleasure in what I do! I challenge myself to learn new techniques in order to better assist you. IT IS MY HONOR TO SERVE YOU!! !